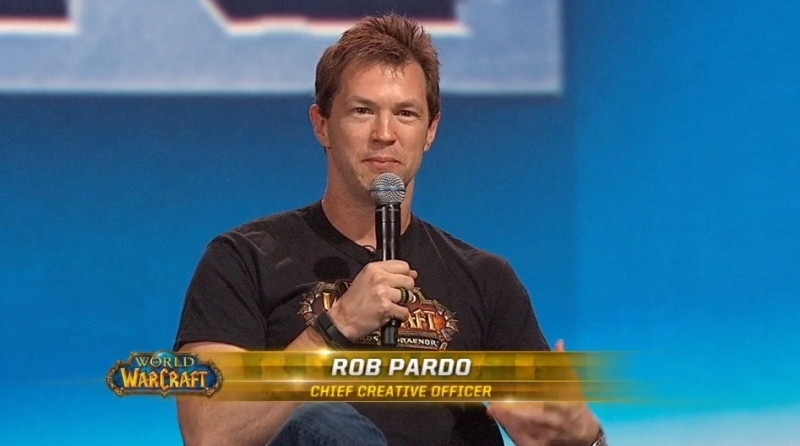 Blizzard Entertainment's Chief Creative Officer, Rob Pardo, recently revealed he is leaving the company. The 17-year veteran played a role in nearly every major release from Blizzard over the past decade and a half, notably serving as lead designer on the original World of Warcraft and even helping to shape the Diablo franchise. In a forum post on Battle.net, Pardo said he made the difficult and bittersweet decision to leave Blizzard to pursue the next chapter in his life and career. He was a big fan of the company even before being hired and it was a dream come true when he got to work on StarCraft. Pardo added that he is proud of the contributions he was able to make, from building lasting games to supporting the growth of eSports and extending the Warcraft world into a feature film. As for what comes next, Pardo said he doesn't yet have an answer to that question. For now, his priorities are to enjoy the summer with his family, play plenty of games and think about what's next. With so many new consoles, mobile games, the thriving PC games market and the advent of virtual reality, there's no shortage of possibilities and opportunities. Pardo was the first to admit that he hasn't been super active on Twitter but promised to do better and keep everyone updated there. Those interested in following him can do so at @Rob_Pardo.